Many of us have the same problem of owning too many items but not having enough space in our homes to store them all. 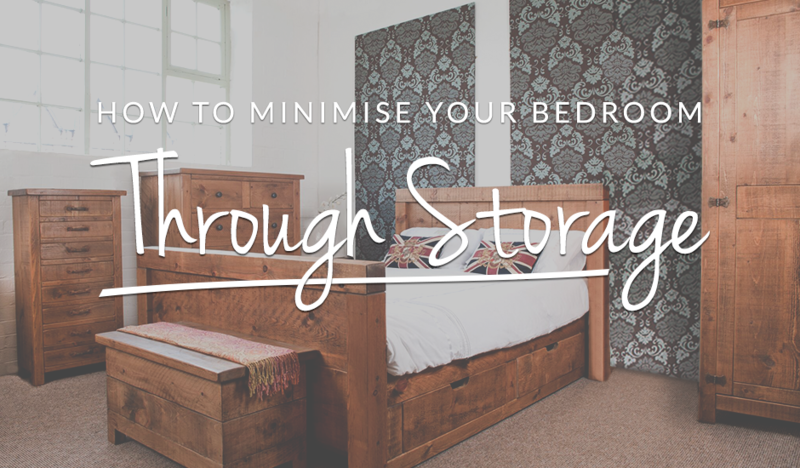 Here at Home & Furniture we have three great top tips to help you minimise your bedroom through storage. These tips are a great space saver and an organisational way to keep both your belongings and bedroom neat and tidy. One of the main places in our bedrooms that we forget about is underneath our beds. Many beds have a small amount of space underneath that can still be a useful storage space. If you no longer have any space for storing belongings in your dressers or drawers, then the space under your bed could prove very useful. Store books, shoes, magazines and much more underneath your bed where they are completely out of sight. No one will be able to see the mess and clutter you may have stored under there! 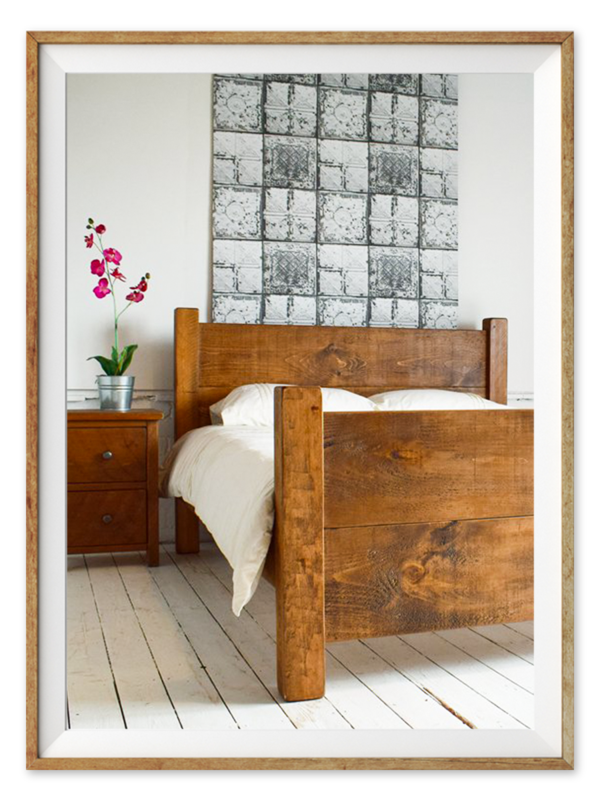 Here at Home & Furniture we stock some beautiful wooden plank beds that are perfect for storing boxes and small belongings underneath. 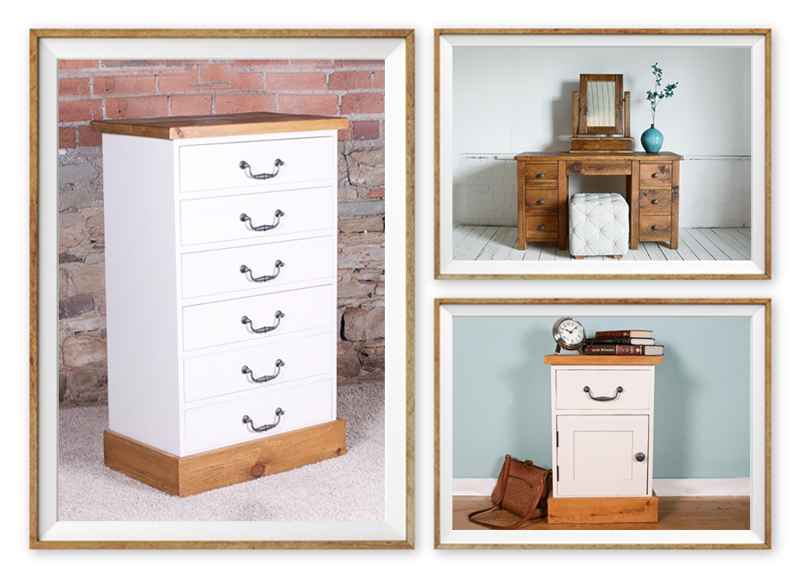 If your running low on bedroom space for a bedside table or dresser then this is such an easy option for you. If you already have storage furniture like dressers and cabinets, you can add even more by investing in storage organisers! Introduce storage to your storage units with drawer dividers, canvas organisers, shoe racks and much more. These are a great way to add some organisation to your bedroom furniture with ease. Part of any complete bedroom furniture set is a wardrobe. A single wardrobe can store a lot of items but a double or triple wardrobe can store even more! At Home & Furniture we have plenty of fabulous plank wardrobes for you to choose from. You can easily find the best one to suit you and your style of bedroom. Our wardrobes can help you store clothes and shoes as well as unwanted items, accessories and other belongings. One last tip we have on saving space is to double up with the space that your bedroom furniture already provides. Bedside tables and drawers were not just meant for storing items in, but you can store items on top of and underneath them too. Many bedroom furniture items have plenty of surface space where you can store books, vases, trinkets and more. Our plank bedroom drawers may be able to hold a variety of items in them, but they can hold even more on their surface top too! 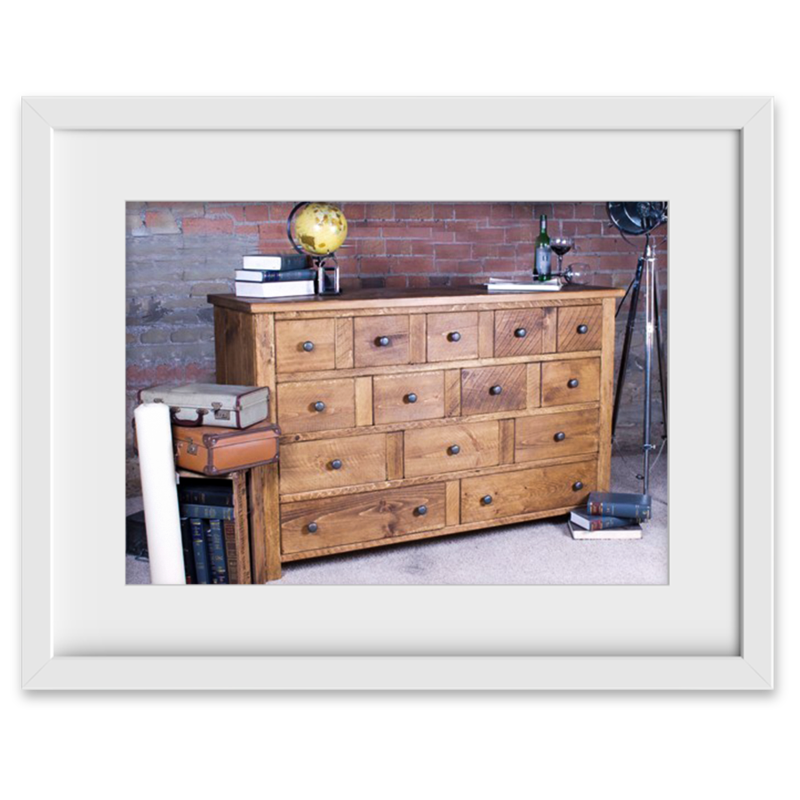 At Home & Furniture our plank bedsides also make beautiful furniture pieces to store belongings. No bedroom is ever complete without pairing a stylish bedside table with it. Our bedside surface tops can help you display a wide range of items including a bedside clock or lamp. 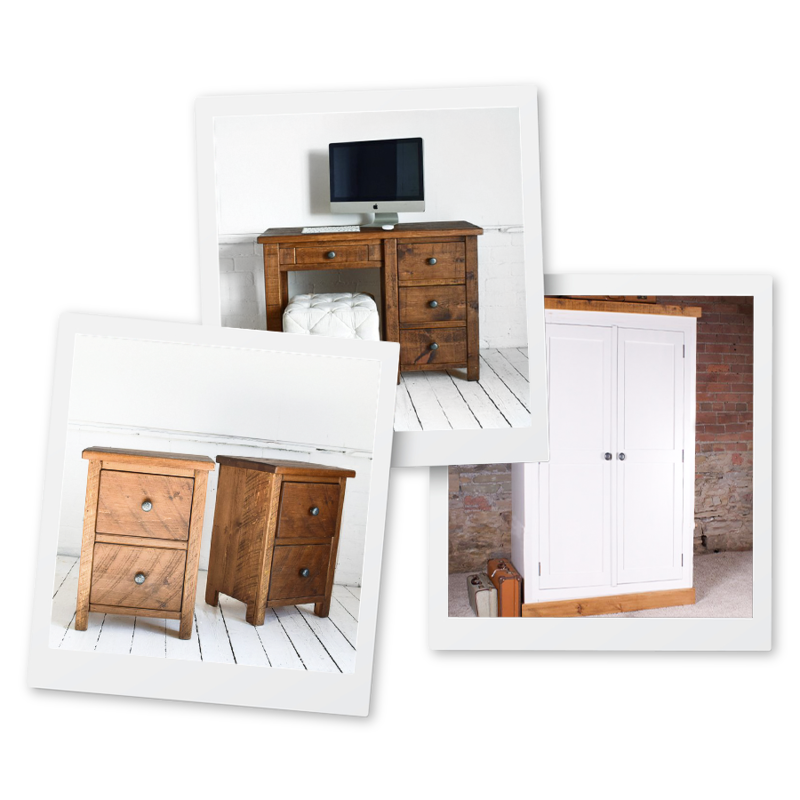 From clothes to electricals and magazines to trinkets, Home & Furnitures bedroom furniture can easily help you minimise your bedroom through storage.